Acne is particularly bad in dark skins, as they get worse acne flare-ups, with dark marks left after acne has subsided. 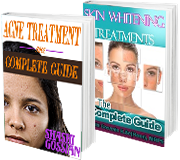 The best acne treatment for Asian, African & Ethnic skins has been formulated in Acnex® cream. 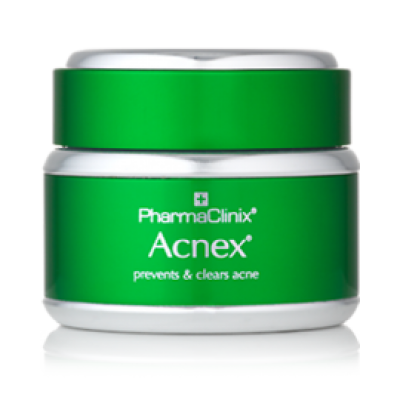 Acnex® cream contains Anti-bacterials, skin whiteners, with anti-inflammatory agents which also reduce the excessive oil production. Acnex® cream contains Niacinamide, Dioic acid, Liquorice extract, Oleanolic Acid, Salicylic Acid, Panthenol, Enantia Chlorantha Extract, Morinda Citrifolia Fruit Extract. This formulation is safe to use with other oral medicines e.g. with antibiotics or Roaccutane therapy. 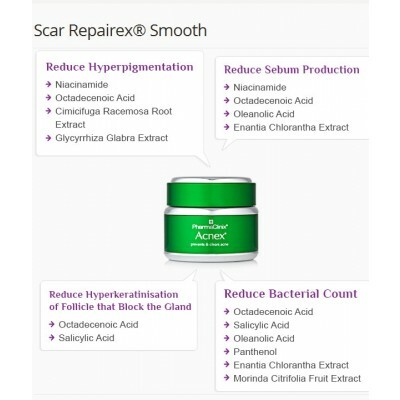 Apply Acnex® cream twice daily to a clean face. Massage into the skin until fully absorbed.